Ensuring Your Workforce Shows Up Each and Every Shift. A SAFE WORKING ENVIRONMENT FOR EMPLOYEES AND A POSITIVE IMPACT TO YOUR BOTTOMLINE. Compliance with OSHA standards can be cumbersome. 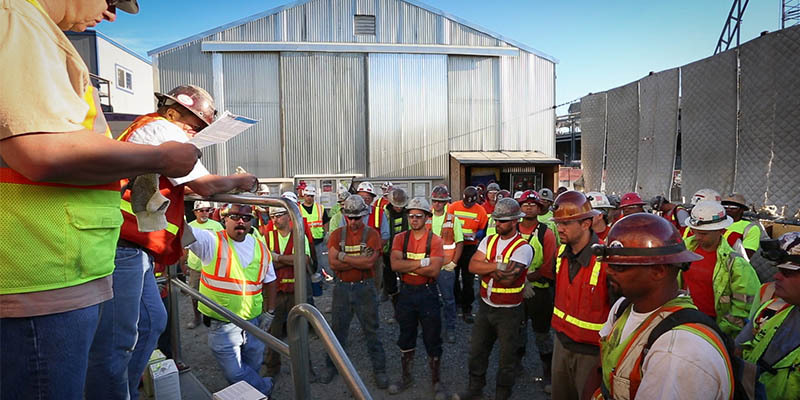 However, an effective safety program will not only provide each employee a safe environment in which to work but will also positively impact the bottom line. Such a program requires ongoing attention. 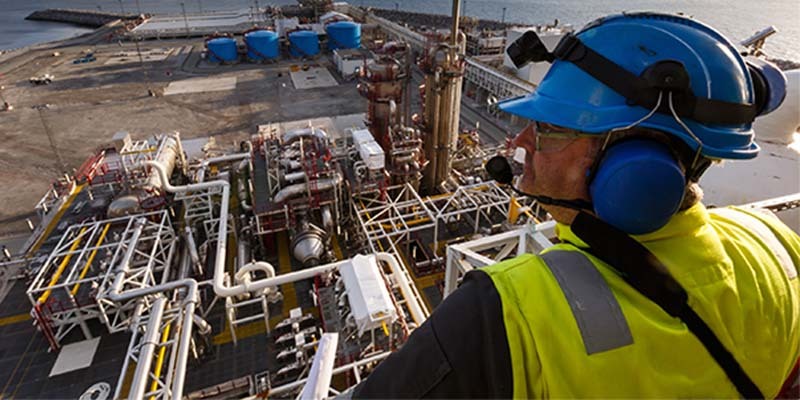 EI is a one-stop provider of occupational safety and health services. Our professionals can build a safety and health system from the ground up or provide needed oversight for an existing system, whether you are a general industry or construction employer. 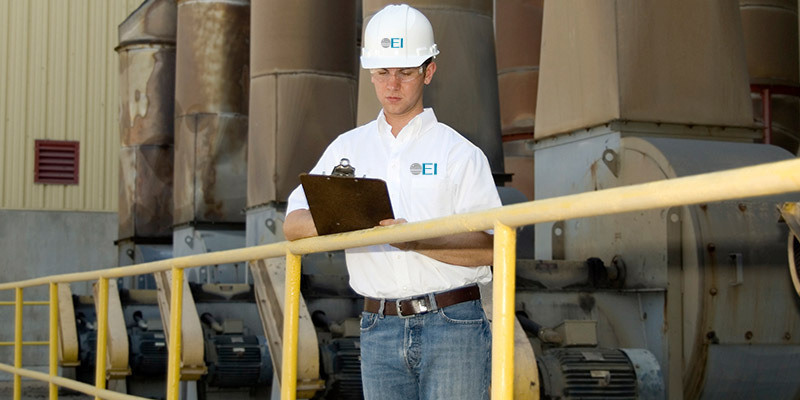 EI can assist you in the development of required health and safety programs specific to your facility. Each safety program will help identify, evaluate and prevent hazards as well as provide documentation in compliance with 29CFR1910. EI instructors offer custom-tailored, client specific courses anywhere in the world for a variety of public and private sector clients, in addition to open enrollment courses found in our annual training course catalog. 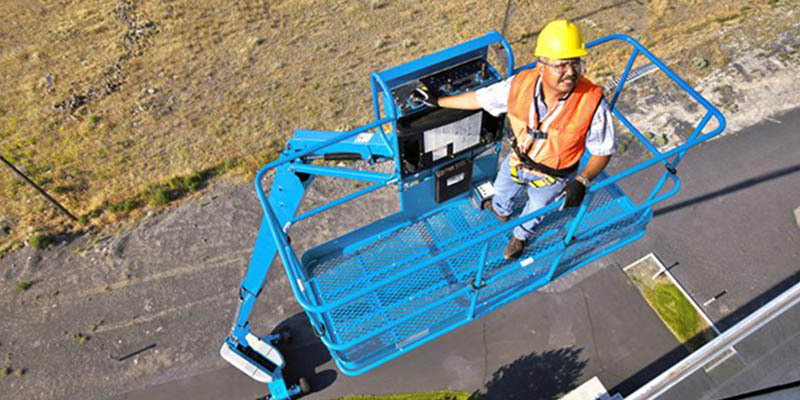 EI’s team of Certified Safety Professionals, Safety Engineers, Structural Engineers, and Level 1 and Level 2 Qualified Persons for Fall Protection on Vertical and Horizontal Systems provide support, evaluate fall hazards and provide solutions. EI’s team of Construction Site Safety Professionals, Certified Safety Professionals (CSPs), Safety Engineers continue to provide compliance assistance during all phases of construction and demolition projects. One hundred percent OSHA compliance is not possible. For this reason, employees are always exposed to hazards, often without the employer’s knowledge. 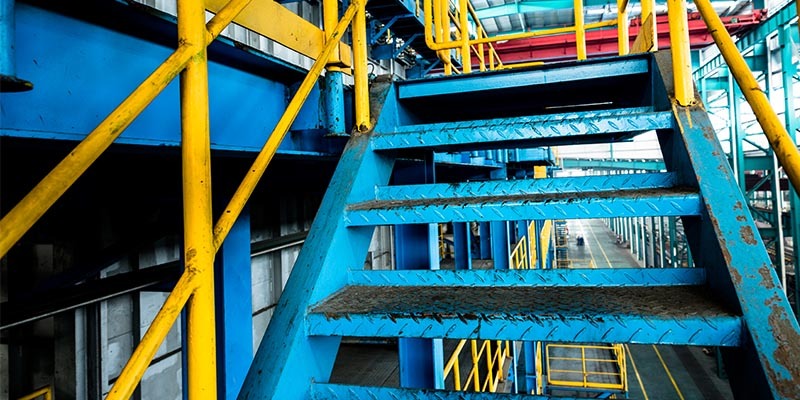 This puts employees at risk of injury and employers at risk of OSHA penalties. 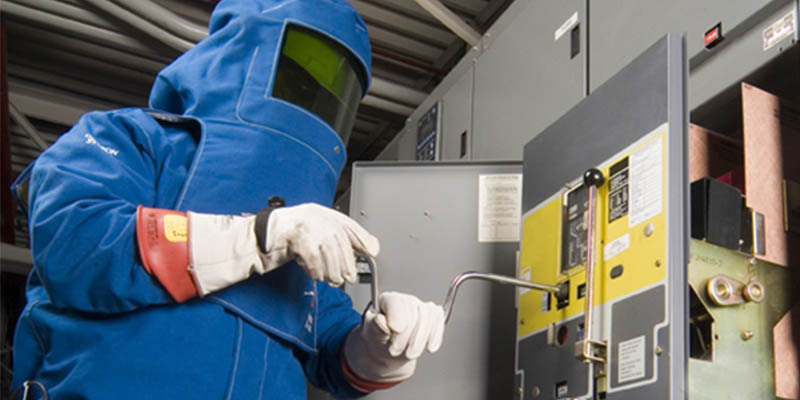 Complying with OSHA and NFPA 70E’s directives for arc flash safety requires a facility to define safety responsibilities, provide PPE and training to workers and to conduct an arc flash risk assessment with subsequent labeling. 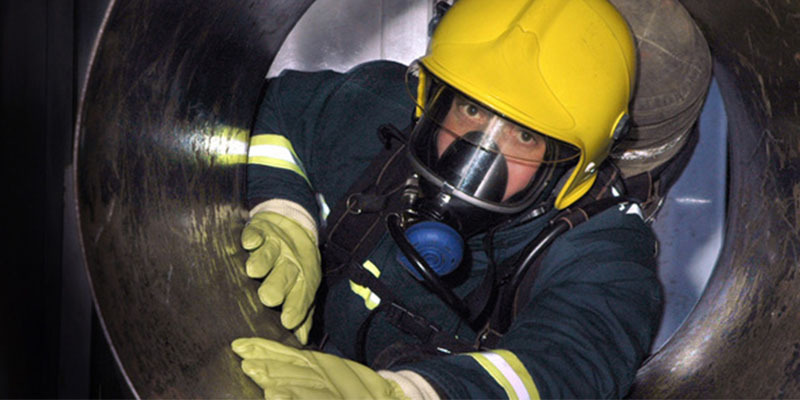 Working in confined spaces is often very dangerous and requires planning in order to keep workers safe. OSHA’s confined space standards are among the most difficult to comprehend and to achieve compliance. Let the experts at EI help. 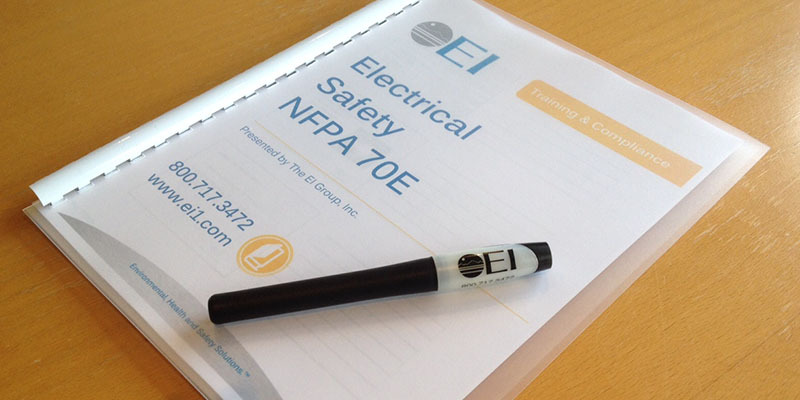 EI’s Certified Safety Professionals (CSP) are committed to helping clients develop, improve and maintain a safety system that meets current OSHA standards and fosters employee compliance. Our mock OSHA inspection will identify concerns. 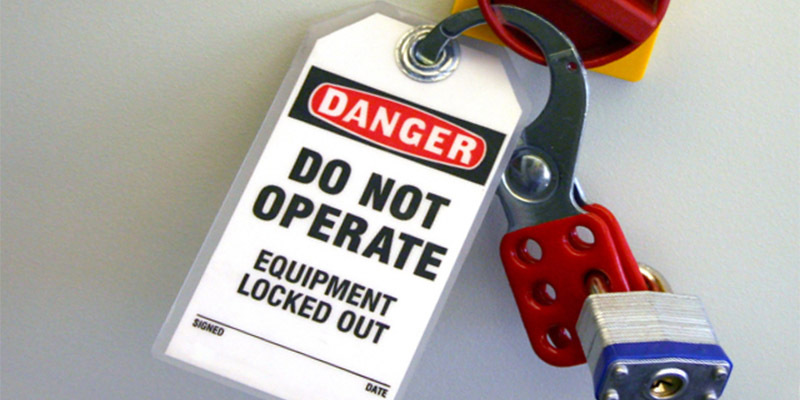 Lockout/Tagout (or LOTO) procedures are utilized in order to safeguard employees from the unexpected energization or startup of machinery and equipment, or the release of hazardous energy during service or maintenance activities. OSHA requires most employers to maintain a record of certain injuries and illnesses that occur while in the work environment. 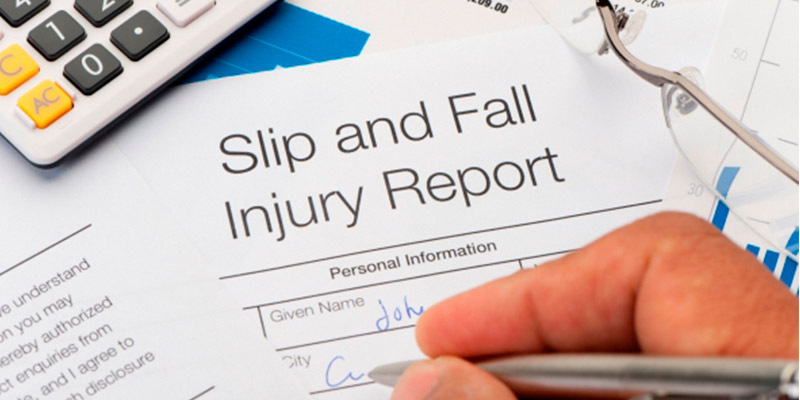 Keeping accurate injury and illness records is one of the greatest challenges facing employers today. 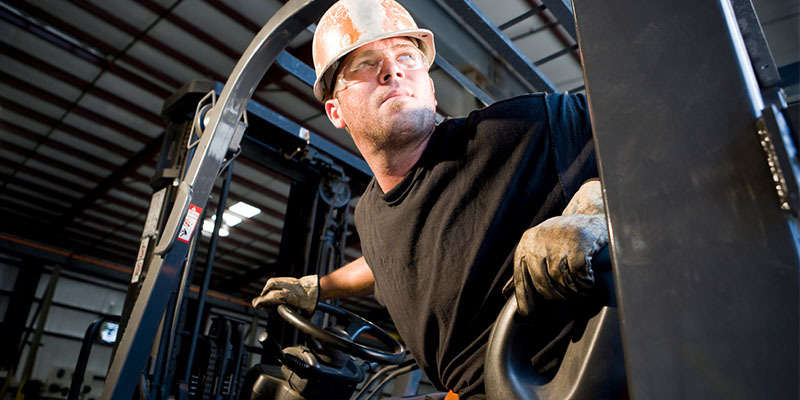 Citations surrounding Powered Industrial Trucks are consistently in the top ten most frequently cited OSHA violations . EI offers a comprehensive suite of training and consultative services designed for personnel who operate powered industrial trucks. 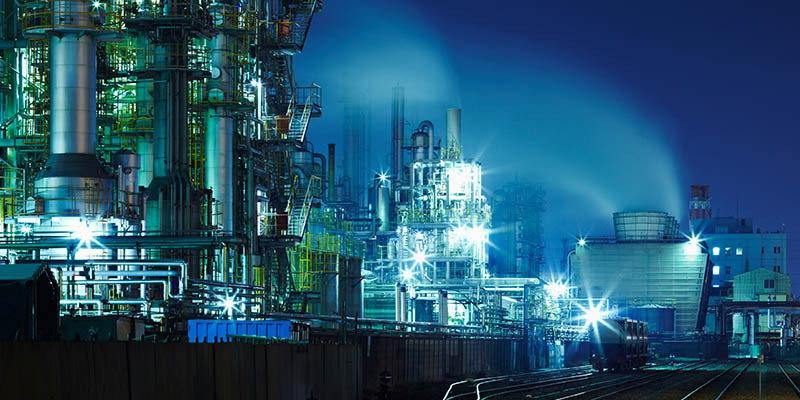 To help ensure safe and healthy workplaces, OSHA has issued the Process Safety Management of Highly Hazardous Chemicals standard (29 CFR 1910.119), which establishes a systematic method to identify, prevent and mitigate chemical hazards.